Today, full-stack development is the name of the game. Developers who can build complete solutions, including both backend and frontend products, are in great demand in the industry, hence being able to do so a desirable skill. 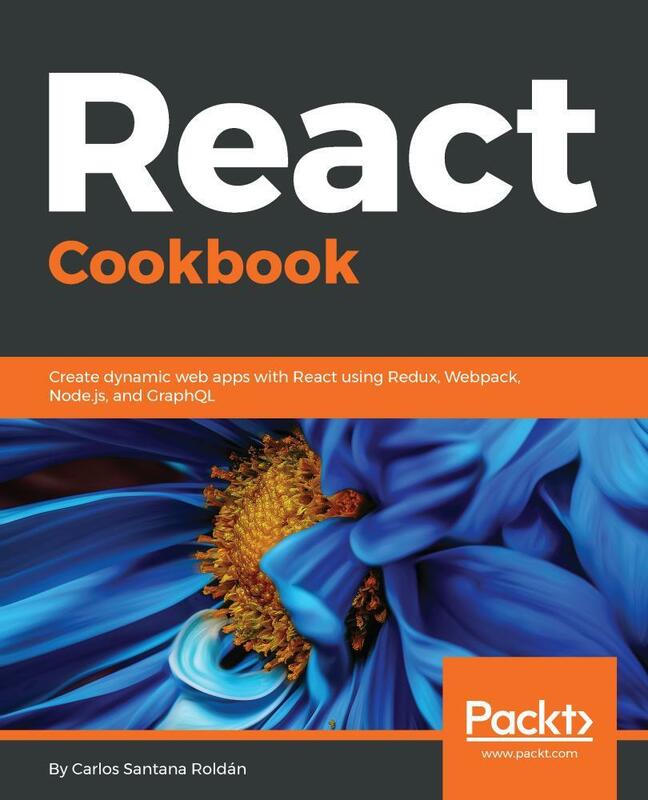 However, embarking on the path to becoming a modern full-stack developer can be overwhelmingly difficult, so the key purpose of this book is to simplify and ease the process. 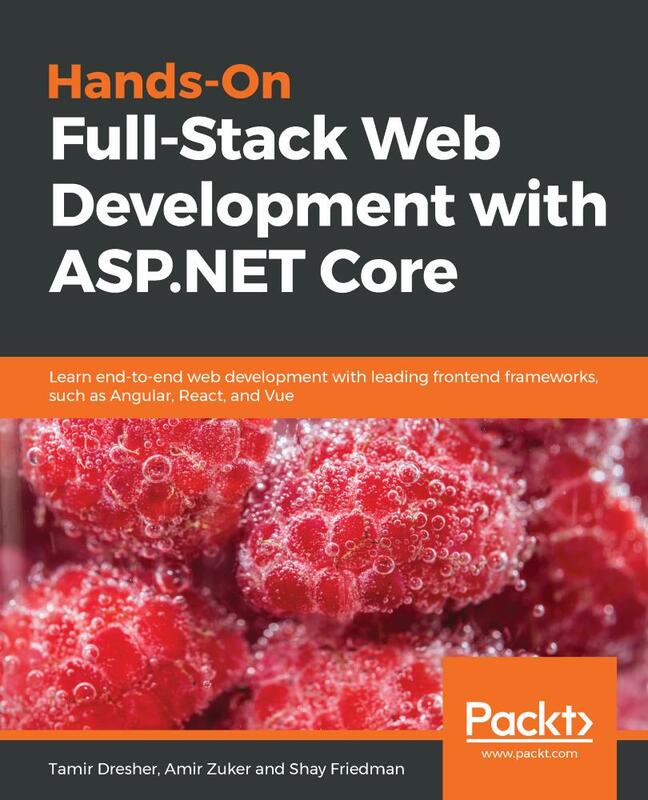 This comprehensive guide will take you through the journey of becoming a full-stack developer in the realm of the web and .NET. It begins by implementing data-oriented RESTful APIs, leveraging ASP.NET Core and Entity Framework. 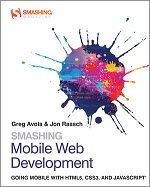 Afterward, it describes the web development field, including its history and future horizons. Then, you’ll build webbased Single-Page Applications (SPAs) by learning about numerous popular technologies, namely TypeScript, Angular, React, and Vue. After that, you’ll learn about additional related concerns involving deployment, hosting, and monitoring by leveraging the cloud; specifically, Azure. 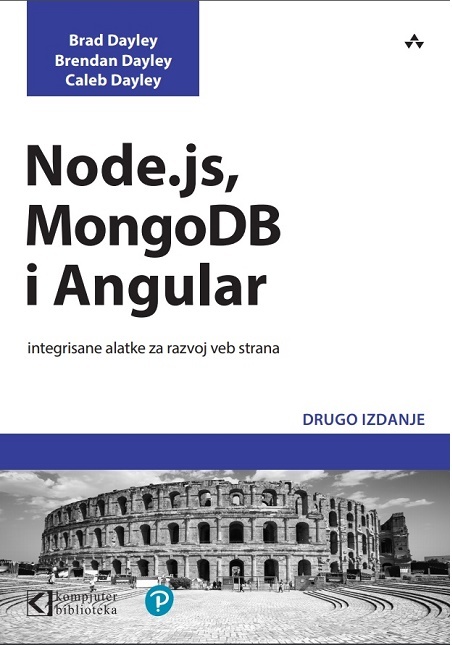 By the end of this book, you’ll be able to build, deploy, and monitor cloud-based, data-oriented, RESTful APIs, as well as modern web apps, using the most popular frameworks and technologies. Amir Zuker, a founder of CodeValue and its web division leader, is a senior software architect specializing in .NET and web-related technologies. Amir has headed up large development teams, conducted lectures and workshops, and has tackled various technological obstacles head-on in both frontend and backend products, including cloud, on-premise, and IoT solutions. A qualified instructor and consultant, he has been assisting dozens of companies in building their systems from the ground up, including areas of recruitment, business analysis, architecture, design, implementation, testing, and DevOps. You can reach out to him via Twitter @AmirZuker. Shay Friedman is the CTO and VP, R&D, of Jifiti. With 20 years' experience in the software development world, Shay spearheads and manages the many technologies that Jifiti utilizes on a daily basis. Prior to that, Shay co-founded Pickspace, a VC-backed start-up in the field of real-estate tech. As CTO, he led the company's development efforts and helped it become a world leader in co-working space-related technologies. Prior to Pickspace, Shay co-founded CodeValue, one of the leading tech consulting companies in Israel, where he managed the web division, consulted dozens of companies, conducted training courses, and more. Shay is a renowned international speaker, loves playing basketball, and is endeavoring to improve his guitar playing.